The new possibility that some Yemeni prisoners at Guantanamo Bay could be housed at Thomson Correctional Center invigorated Republican calls to stop the sale of the super max facility to the federal government, but ultimately couldn't stop state lawmakers from endorseing the plan. 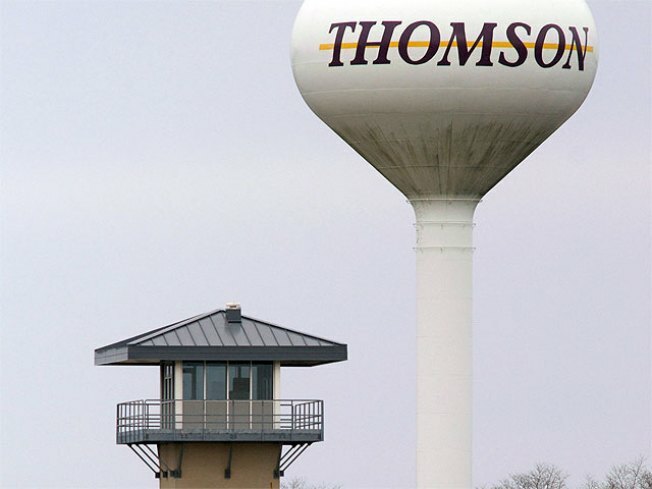 The Illinois Commission on Government Forecasting and Accountability voted 7-4 on Wednesday in Chicago to accept a recommendation to close Thomson Correctional Center. The Commission's vote is non-binding and and is simply a recommendation to Gov. Pat Quinn, who has already embraced the idea of selling the prison to the federal government. 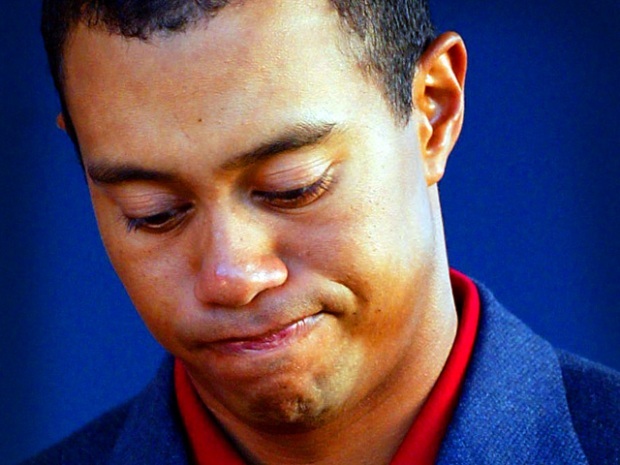 "I made the decision. That's what governors do. I'm happy the legislative committee agreed to sell that facility. I think this is a good way to start the new year," Quinn said. State Sen. Bill Brady, a member of the Commission and a Republican candidate for governor, said the Obama Administration's Tuesday announcement that it would halt its controversial policy of transfering Guantanamo Bay detainees to Yemen contradicts what the commission was originally told about the status of Yemeni prisoners there. "This may be the most serious issue I've ever faced in the Illinois General Assembly," he said. Instead of selling the prison to the federal government, Brady said it should be opened immediately to relieve overcrowding in prisons throughout the state. 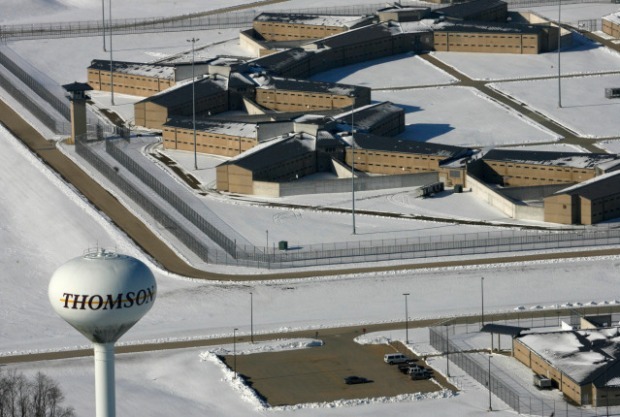 "We are going to have to build a new prison in Illinois for $350 million dollars to relieve overcrowding" Brady said, "and the governor wants to sell this one for $120 million" to help the federal bureau of prisons solve the same problem." Gitmo currently holds ninety-one Yemeni detainees, but press secretary Robert Gibbs said Tuesday that a long-term hold on Yemen transfers could mean some of those detainees would go to Illinois instead. The Obama administration had planned to repatriate many of them. Six Yemenis were returned to Yemen just days before the Christmas pants bombing incident in Detroit, but those six are in Yemeni government custody. 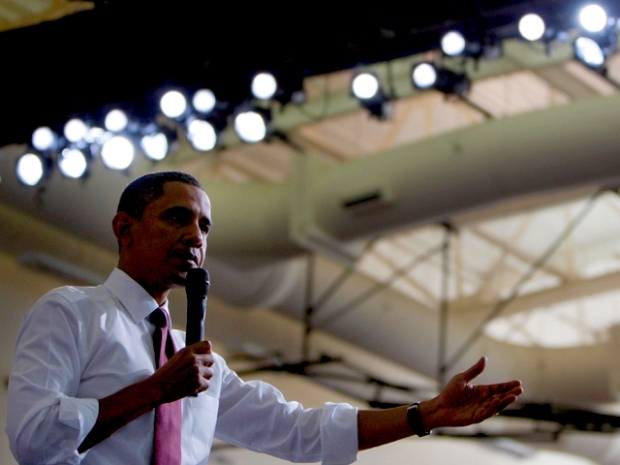 "We will not be transferring additional detainees back to Yemen at this time," Obama told reporters at the White House. "But make no mistake. We will close Guantanamo prison, which has damaged our national security interests and become a tremendous recruiting tool for Al Qaeda."